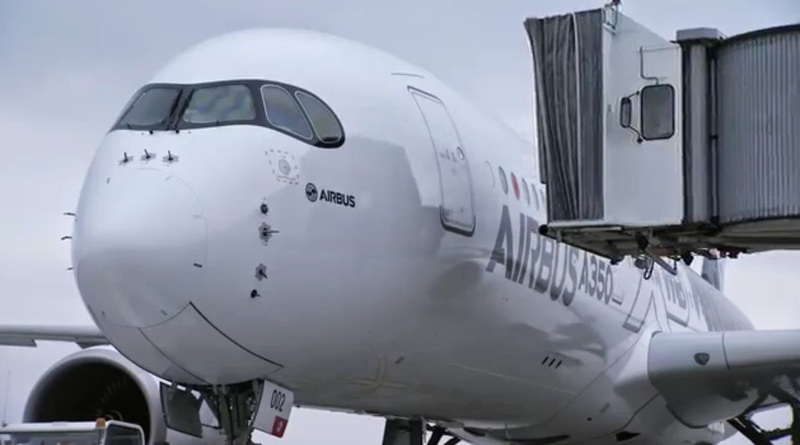 A350 XWB News: B787 against A350. Orders & Cancellations. Boeing 2 - Airbus 0. B787 against A350. Orders & Cancellations. Boeing 2 - Airbus 0. In terms of numbers, the historic Emirates cancellation of 11/June reshuffles the cards in the commercial battle between Airbus and Boeing. If we compare the firm orders for the A350 with those of its direct competitor, the Boeing 787, the Boeing is well ahead with 1.031 purchase commitments against 742 for the Airbus. And in of cancellation terms, Boeing has suffered 223 total since 2006 for its Dreamliner, and Airbus 252 since 2007 for the A350. Wow this is such a horrible article, I thought this blog was a respectable source until now. What do you mean 'Boeing 2 - Airbus 0', what on earth does that have to do with orders? Both programmes have had their ups and downs with orders, both had huge amounts of orders some years and cancellations in others. Both have still managed an average of around 100 orders a year since launch. And what matters most now is the A350 getting certified on time (which is looking highly likely) and avoiding problems after EIS like with the 787. The Emirates cancellation was not because the plane isn't efficient for example, it's because it's no longer big enough since Emirates have expanded more than they expected since they placed the order 7 years ago, airlines aren't going to go cancelling the A350 here, there and everywhere. Wow first anonimous, you wrote all that? the blogger just published a previously published reports by Aeronewstv. It says so at the bottom of the article. By the way, none of these planes are getting certified in time. Certification should had happened a while ago for both. Wow you can't even spell 'Anonymous' right, I had already read the original article and it's very much different than this one, and I still don't understand the title. Yes, you are correct in saying that neither the 787 or A350 will have been certified in time, however I meant the current target set for the A350 around first flight. LOL, I actually did the anonimous name on purpose. I even saw that the "Spell Checker" tried to corrected for me and I have to override it. I just got curious that you decided to hammer this wonderful guy (or girl) that takes its precious time to post articles for our enjoyment and all we do is criticize him\her for it. Lighten guys, this is not to be taken that "seriamente" if I'm allowed to write that!!! Ok I'm confused, but whatever it doesn't matter. I'm not trying to 'hammer' the blogger, I'm just trying to say please don't post articles like this as it can make people think wrong things, and they reduce the respect I have for this blog as well as blogger. Most articles are excellent, such as today's. In fact I would like to thank the blogger for taking their time to make an article everyday for us, I've found out a lot that I didn't know, and now we've got information all in one place! Data are data. 787 has more orders and less cancellations. I agree that from the maturity point of view, the A350 is being better up to now; but remember that we are 5 months to EIS yet. People, let's get a grip. 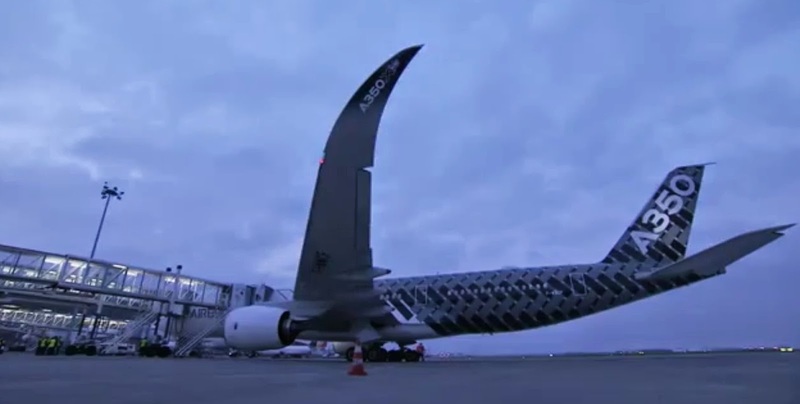 The 787 has more orders and less cancellations than the A350 program. What's so startling about facts? Perhaps the article should say that the 787 will never make Boeing a dime, just to please the A350 fan boys.